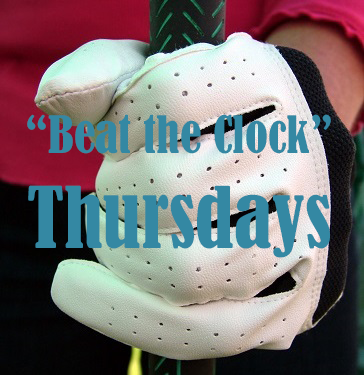 Book your tee time and play to save! Must call 904.310.3175 to book! Offer good for 18 holes with cart only. Valid Thursday only. Expires 1/31/18. Not valid with any other specials, discounts or online reservations.